Honor Awards: These projects demonstrate outstanding engineering design, delivery, function & cost effectiveness. A Morton Thomas and Associates Inc. (AMT) for reimagining the Southgate Drive / US 460 Bypass Interchange. 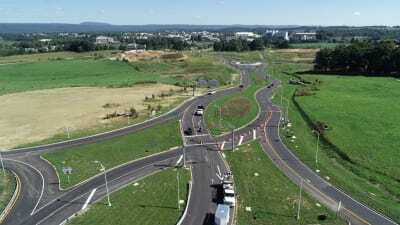 This road is the gateway to Virginia Tech’s campus and hosts 40,000 vehicles per day. AMT’s innovative solution eliminated significant backups during the morning and evening peak hours. In addition, it reduced backups during major events on the Virginia Tech Campus along this highly-traveled, National Highway System. 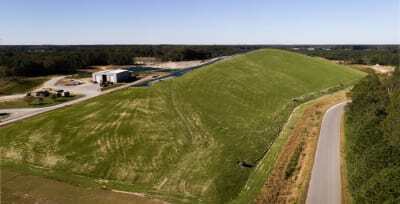 CHA Consulting Inc. (CHA) for the Accomack County Turf Landfill utilizing ClosureTurf®. ClosureTurf®, a new landfill technology reduces the carbon footprint during construction by up to 80%. A long-term benefit of using ClosureTurf® is the reduction of maintenance costs by approximately 90% over the 30-year life of the fill. CHA won a second Honor Award for developing Glover Park in Henrico County. 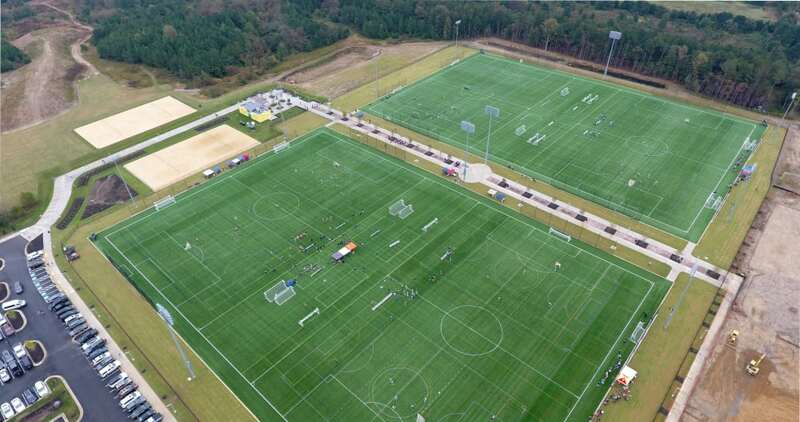 This Park is a world class sports complex consisting of 10 multipurpose athletic fields, a championship stadium, walking trails, restrooms and supporting infrastructure. 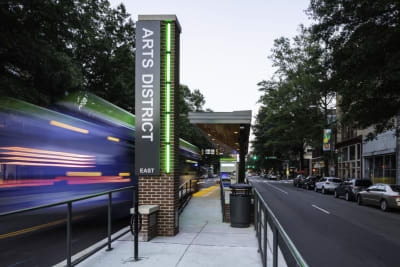 Glover Park has opened the door to economic development in Henrico County and continues to bring visitors to Henrico County from across the United States. 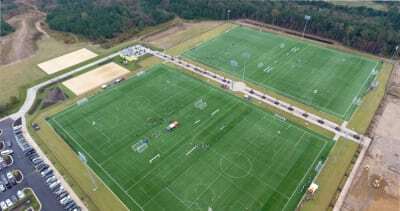 It hosted the United States Lacrosse National Team performance camp in July 2018. Clark Nexsen Inc. for building the Central Vehicle Wash Facility (CVWF) of the Tactical Equipment Wash Facility (TEMF) Complex at Fort Leonard Wood in Kansas City, Missouri. Clark Nexsen built a small and medium sized TEMF to wash vehicles, providing an environmentally friendly solution through recycling water in holding ponds with a combined capacity of over 7.9 million gallons, a savings of $66,000 each month. Draper Aden Associates (DAA) for the Hardywood West Creek Brewery in Goochland County. The 55,000-square-foot destination brewery sits on 24 acres and provides a holistic craft brewing experience for guests and visitors. DAA designed unique structural features in this including an expansive mezzanine level, integrated silo, and innovative roof framing with exposed steel trusses. A challenge which DAA faced was ensuring that all the mechanical components did not interfere with the structural components of the brewery, makes this project truly unique. STV, Inc for the Pulse Bus Rapid Transit (BRT) System project, a 7.6-mile transit system through Richmond’s most popular areas from Willow Lawn to Rockets Landing. Consisting of 14 stops connecting Richmond’s East End to West End at some of the most popular areas, the Pulse BRT System provides a hassle-free alternative to parking in Richmond’s crowded downtown. 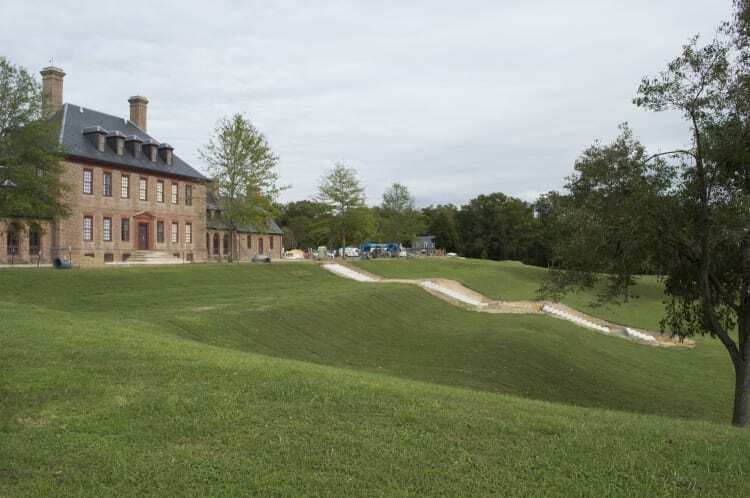 VHB for restoring Carter’s Grove Plantation in Williamsburg. Built in 1755, Carter’s Grove endured two wars and fell into disarray until Samuel M. Mencoff, a Chicago businessman, purchased the plantation with the goal to restore and preserve this 486-acre historic landmark for future generations. VHB improved 1 mile of internal roads and added a sophisticated storm drain system and stormwater management to efficiently handle runoff. Through natural channel design principles, VHB blended these parts of the restoration with the property’s natural beauty. 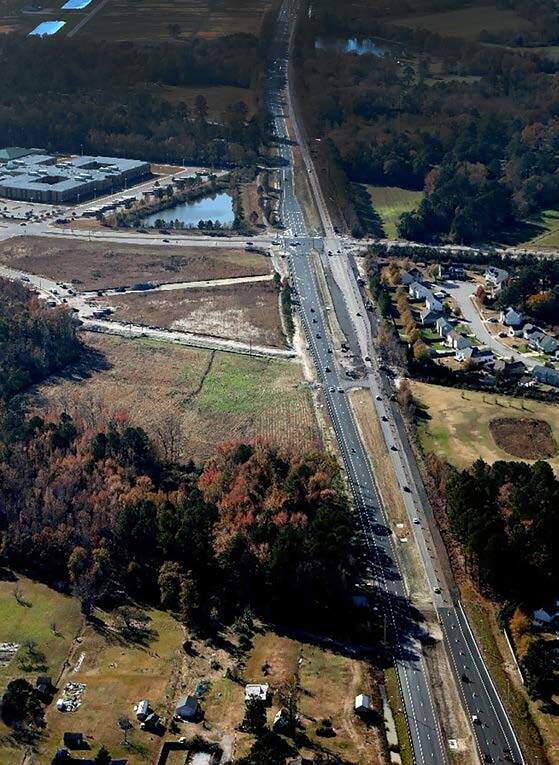 WSP for widening a two mile stretch of Dominion Boulevard on Interstate 64 between Chesapeake and the North Carolina state line to a four-lane road, the only unimproved section of Dominion Boulevard. WSP designed a 16-foot-wide, dual purpose median containing stormwater management facilities.